February 14th in Gennett History, 1959: Warren ‘Baby’ Dodds passed away. 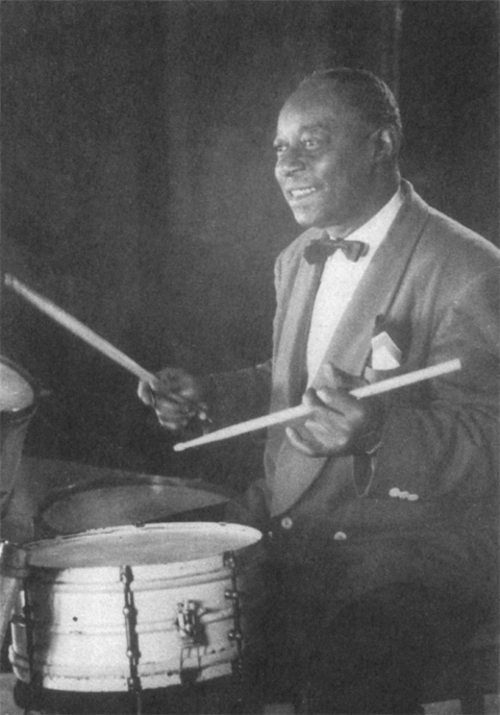 The percussionist recorded with King Oliver’s Creole Jazz Band. Hear him on this complete recording of the historic April 4-5, 1923 session in Richmond. Video | This entry was posted in February, Gennett, Video and tagged Baby Dodds, February, Gennett, Gennett Discography, Gennett Records, King Oliver's Creole Jazz Band, Warren "Baby" Dodds. Bookmark the permalink.